One of the factor, why other women seems to be more looking young than their age was their diet. Yes! believe it or not, you diet take a big role for your overall human being thus if you wanna achieved the better you and the most beautiful you, you should now reset or correct your diet. On my own opinion, there’s o formula to follow about your diet as long you could always corporate veggies to your diet you are good to go. Also, eat in moderation were don’t eat too much junk like chips and soda which makes the skins more dry and dull. To compensate with that, you should feed your body with the nutrients it needed. But it was understandable that you couldn’t eat much to give all the nutrients that our body needs in a single day. Thus, I am suggesting you now to take the supplements suggested below for you to maintain the youthfulness in you! First on the list was the hyaluronic acid, you can have the capsule or the supplement of this and it’s better if you could have the serum as well that you can apply during night time before your sleep. 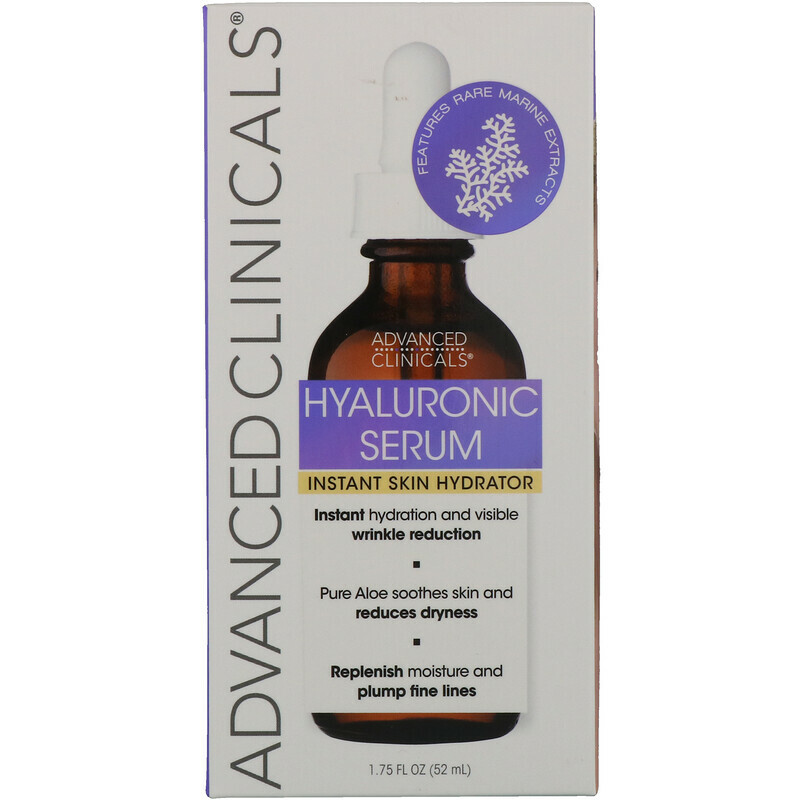 Hyaluronic acid is the best skin hydrator because it will keeps the skin more softer and smooth. For further details about it. you can check google for more detailed info about it. One of the mineral that a woman should have inside her body was the vitamin E, this vitamin helps you to have a glowing and pinkish kind of skin thus a lot of beauty products are using this vitamin as their main ingredient. Collagen with vitamin C is the one should be missed to take as you wanna bring back the youthfulness in you, why? 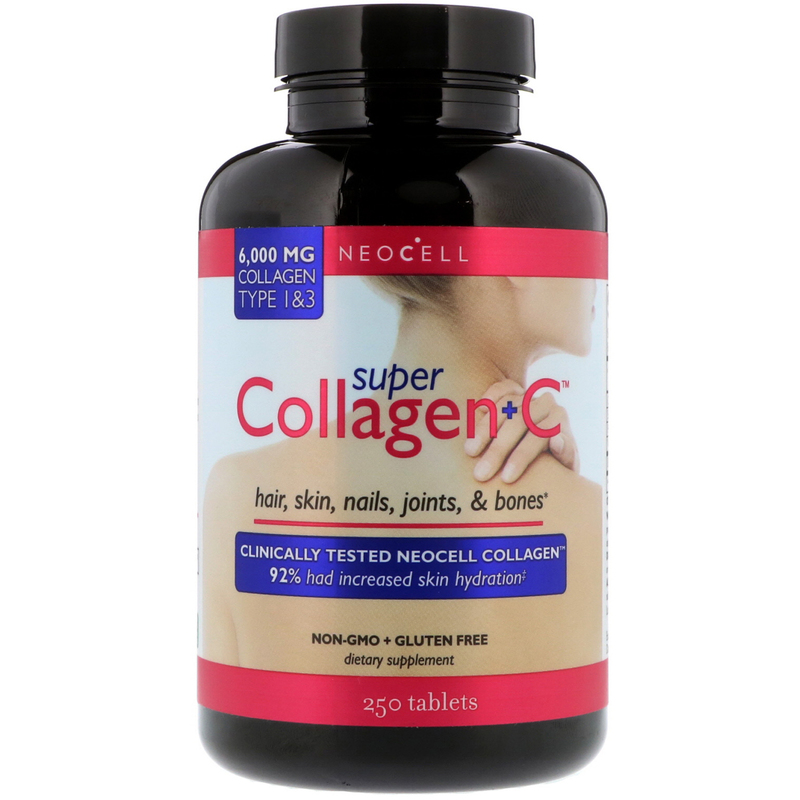 because collagen is the agent that is responsible in your overall look, freshness, skin smoothness and even responsible to the other body functions such in your bones, hair, nails and joints. 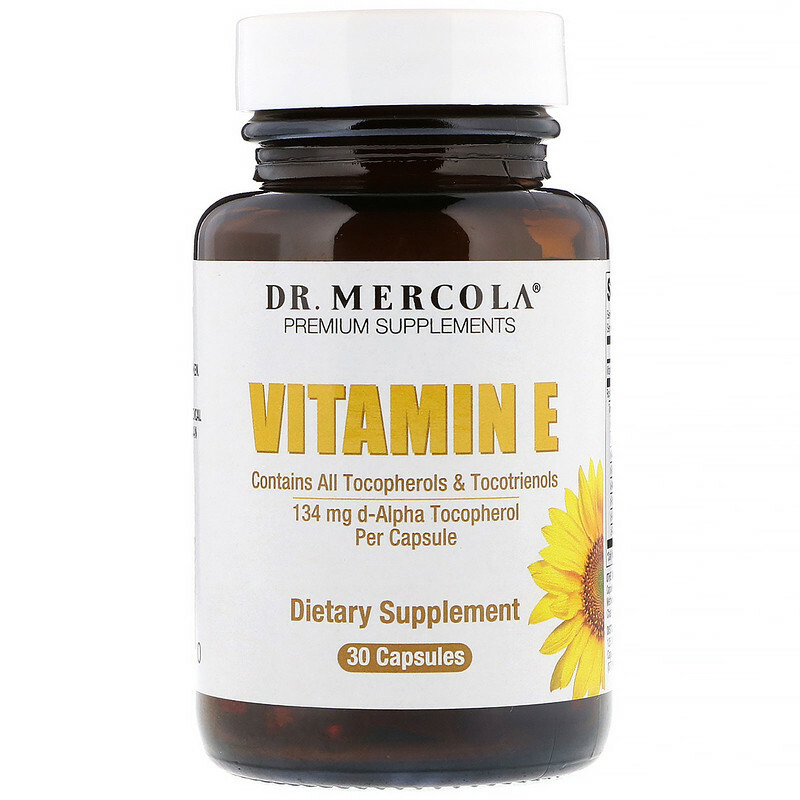 Thus, you should incorporate or this vitamin should be added on your daily diet. Write a comment Posted in Health & Beauty. Previous Previous post: Shopping Tips: How To Buy your Clothes In A Very Inexpensive Price?